Building Homes for Heroes has received a perfect 4-star rating from Charity Navigator, the nation’s largest charity evaluator and independent watchdog for nonprofit organizations. Building Homes for Heroes was also awarded a perfect score of 100 in the category of Accountability and Transparency. Following two consecutive years of a 94% (93.83 & 94.2) program rating, the organization reached a record-setting fifth consecutive year in which, at least, 93 cents on every dollar donated goes directly to our mission, one of the few charities in the nation to accomplish this significant feat. To view Building Homes for Heroes’ score, please click here. About Charity Navigator: Charity Navigator is America's premier independent charity evaluator. They help charitable givers make intelligent giving decisions by providing in-depth, objective ratings and analysis of the financial health and accountability & transparency of America's largest charities. 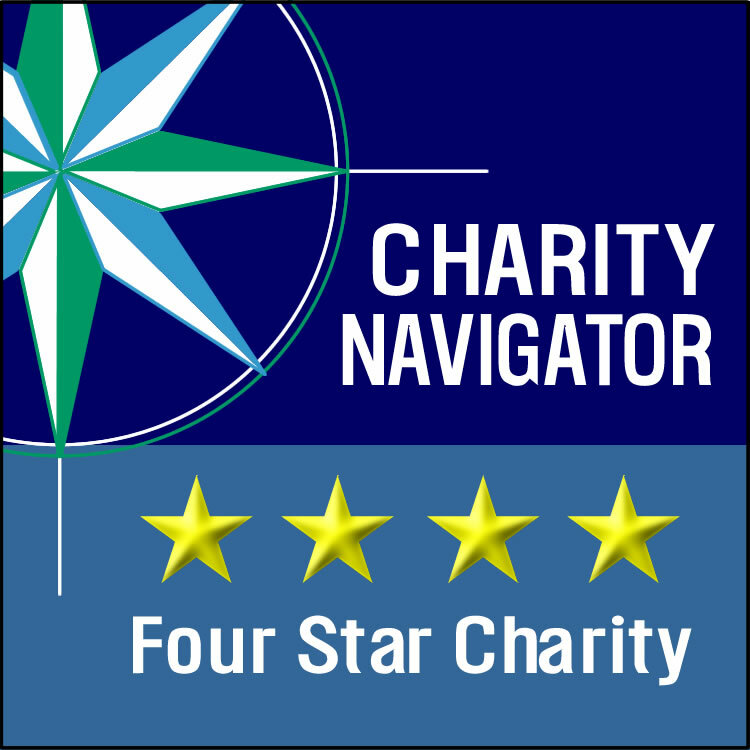 Charity Navigator awarded Charity Name four out of a possible four stars. Receiving four out of a possible four stars indicates that Charity Name adheres to good governance and other best practices that minimize the chance of unethical activities and consistently executes its mission in a fiscally responsible way. Please click on the logo to review our four star rating.